Despite the advancements in technology and business operations, Small and medium enterprises continue to face challenges in managing internal business operations as well as providing seamless services. 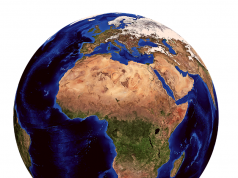 The major focus has mainly been on enabling businesses to reach to more customers through the internet. However, challenges still remain related to streamlining operations and payment processes. To solve this problem, Bitsoko is spearheading the adoption and growth of cashless ecosystem by encouraging customers and merchants to use digital currency in order to improve ease of doing business for all parties involved. Bitsoko platform enables businesses not only to reach to out to customers but also other related functions that would enable the businesses to run in a more efficient process. What makes the Bitsoko platform different from others is offering a wide range of services to merchants. These are: Billing, orders &deliveries, promotions &subscriptions, loyalty points, customer feedback, loyalty pints and inventor management. Majority of existing platforms only offer an e-commerce platform without additional services that would ensure small businesses have access to services that enable them run their operations well. 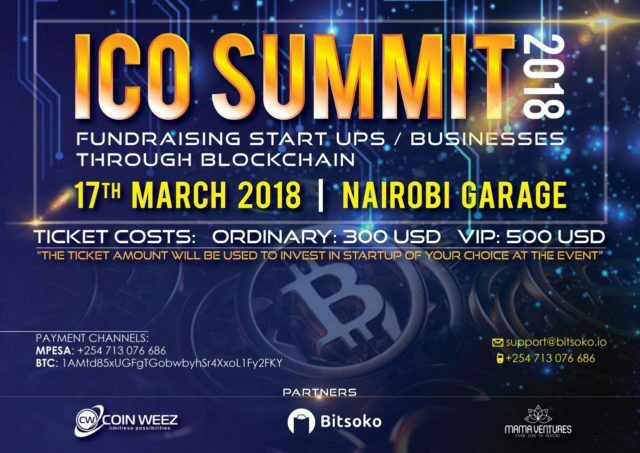 Furthermore, Bitsoko platform enables business to fundraise through BITS, the currency of the platform. Using the platform guarantees increased sales eliminates costs related to cash handling and improved security. Through tokenisation model, Bitsoko is aiming to spur the next phase of e-commerce growth in Kenya. Bitsoko aims to leverage blockchain and enable startups to fundraise through the ICO (initial coin offering) model. Businesses will apply for funding and get to polish up pitching skills guided by Mama ventures in preparation for ICO summit to be held on March 17 2018. 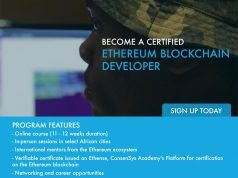 The aim is to raise awareness about using ICO as a fundraising model for businesses and thereby open up more opportunities for business funding. The intention is to have the summit annually whereby the best businesses will have to pitch and get funded through the ICO model. The ticket price paid by investors will go directly to funding businesses through the ICO model. To explain more about the concept, Bitsoko has a meetup on 12th February 2018 at Nairobi Garage. 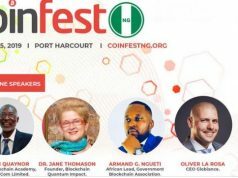 It is an incredible opportunity to learn from the minds behind the project and get all questions answered about Bitsoko, Mama ventures and Coinweez. The event starts from 6pm.